Promoting Cooperation And Working Together To Improve Our Neighborhood In Historic Hot Springs, Arkansas. The Whittington Valley is blessed with abundant natural beauty. We are fortunate to be home to two municipal parks as well as a pedestrian walking park operated by the National Park Service. 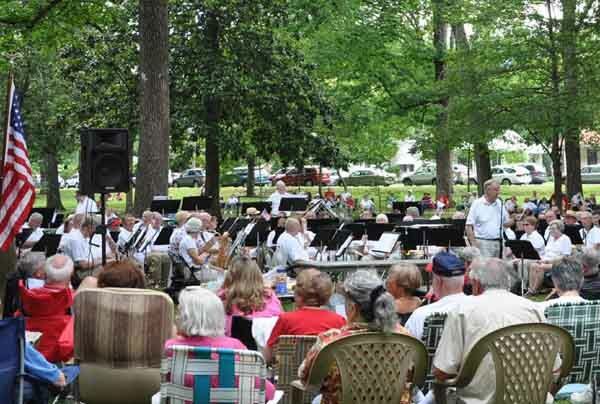 During the summer the Hot Springs concert Band performs free public concerts in the Valley. 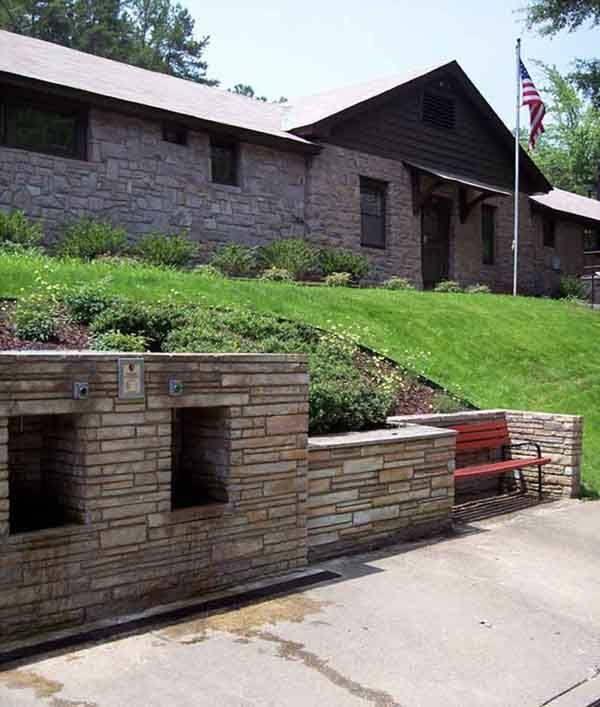 And finally the National Park Service operates a public Spring Water filling station--just bring your own water jugs. This eleven-acre park, maintained by the U.S. Park Service, is considered by many area residents to be the crown jewel of the neighborhood. The park winds its way down the middle of the valley and divides Whittington Avenue for over half a mile. The Valley's Federal Park has a rich and storied history. The site was bought by the U.S. government in 1896 and added to the government's already substantial holdings in Hot Springs. Park personnel soon remade the site. Within a year, two long and narrow--albeit shallow--lakes were excavated. Pavilions were built, trails laid and tennis facilities added. However, the seasonally inconsistent water supply meant that the shallow lakes were often nothing more than muddy and foul-smelling swamps--especially during the area's hot summer months. In 1905, prodded by complaints from area residents, the lakes were drained and filled in. For a more thorough recounting of the park's history, see "The Heyday Of Whittington Park: 1897-1914," a report published by the U.S. Park Service. The report is available here (note: the report is in PDF format and opens in a new window). Today the park is shaded by numerous mature magnolia, sycamore, oak and cedar trees. A meandering walking trail encircles the site. For those who need to catch their breath (or just admire the lush scenery), a red park bench is always nearby. 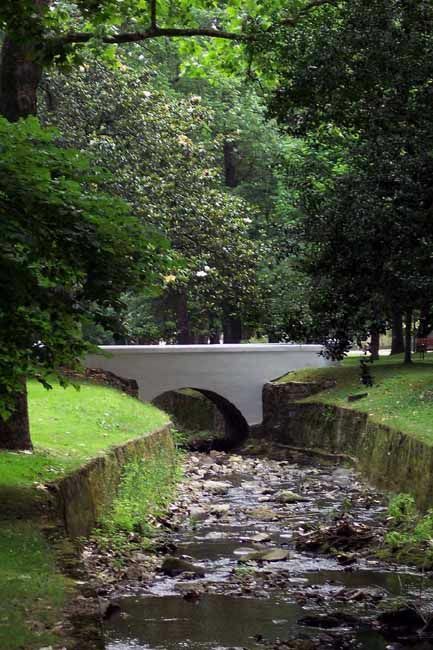 Whitewashed concrete bridges allow visitors to cross the deep creek that bisects the greensward. The park and the surrounding roadway are used by people of all ages for a variety of activities: jogging, walking, skating, biking, concert performances and horse-drawn carriage rides. The Federal Park is a serene haven of green in the heart of the Whittington Valley. ountain for more than 6,000 years before emerging for public consumption. Note: the Arkansas Department of Health requires the water from the spring be treated for microorganisms. An ozone filtration system is used. However very little ozone remains in the water once it is treated and the water has no chemical aftertaste. For more information about the spring water emerging from West Mountain, see the Park Service’s publication "Drinking the Water" available here (note: the report is in PDF format and opens in a new window). 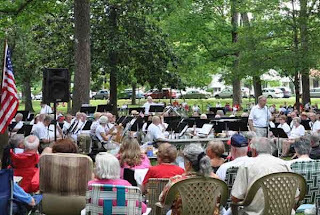 For the past several years, the Hot Springs Concert Band has offered public performances in the Valley as part of its summertime "Concerts in the Park" series. These lively outdoor concerts focus on popular, lighter musical selections. And the setting is near-perfect: under the lush canopy of magnolia, sycamore and oak trees in the Federal Park. These concerts are free to the public, however patrons need to bring their own chairs to sit on. For a complete listing of upcoming concerts in the Valley, see our "Calendar of Events" page. The Concert Band has been performing in and around Hot Springs in various incarnations since 1975. Currently the Band is staffed by more than 95 local musicians of all ages, ranging from teenagers to octogenarians. With a wide range of talent available, the Band has the benefit of drawing upon experienced working professional musicians, talented musical educators, retired performers and eager amateurs. Each year the Band performs a wide variety of music ranging from the lighter "pop" program of its "Concert in the Park" series to more traditional musical selections during its Winter performances. Hours: 8:00 am to 10:00 pm. 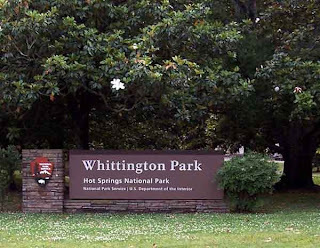 Whittington City Park is one of Hot Spring’s oldest municipal parks. Opened to the public in 1973, development of the park was very much a community effort. 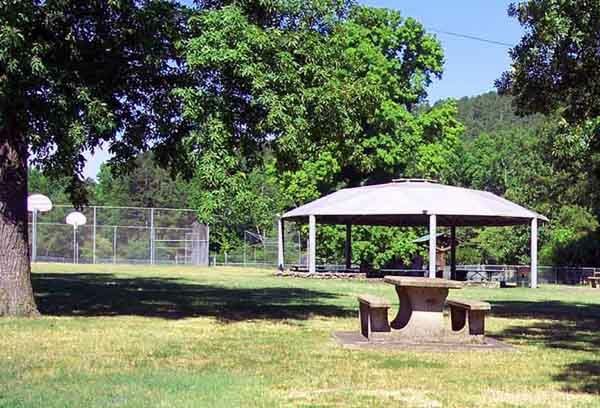 In 1990, the Arkansas Recreation and Parks Association awarded the park its ‘Facility of the Year Award’ for the recycled geodesic dome installed over the park's concrete pavilion. Today, families and the citizens of Hot Springs enjoy the park's numerous recreational amenities. 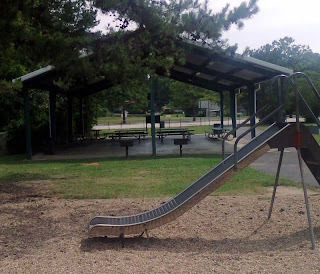 These include: walking paths, an expansive greensward, a swing set, a basketball court, barbecues, picnic tables, a covered pavilion, a baseball field, and the city’s only public shuffleboard courts. Hours: 8:00 am to midnight. Located on an expansive eight-acre site just north of Whittington Avenue, Linden Park has numerous public and recreational amenities. These include a covered pavilion, picnic tables, and barbecues. There are also two playgrounds, one specifically designed for toddlers and younger children with a mini-climbing wall and a slide. The park also has two regulation-sized soccer fields with goal nets. Several soccer leagues use the park's large fields for organized competitions. Finally, tucked over in a small wooded ravine are two fenced basketball courts. The courts are situated against a dramatic natural cliff-face. Copyright 2008, 2010-2016, Whittington Valley Neighborhood Association. All rights reserved.